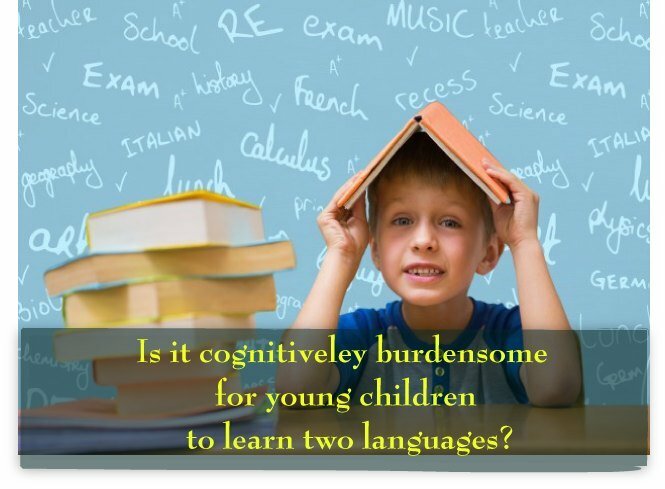 Is it cognitiveley burdensome for young children to learn two languages? One of the main issues in understanding dual language development in both simultaneous bilinguals and sequential learners is undoubtedly the complicated link between language and cognition. Laura Berk provides a useful definition of cognition: “cognition refers to the inner processes and product of the mind that lead to ‘knowing’. It includes all mental activity-attending, remembering, symbolizing , categorizing, planning, reasoning, problem solving, creating and fantasizing” (2003, p.218). 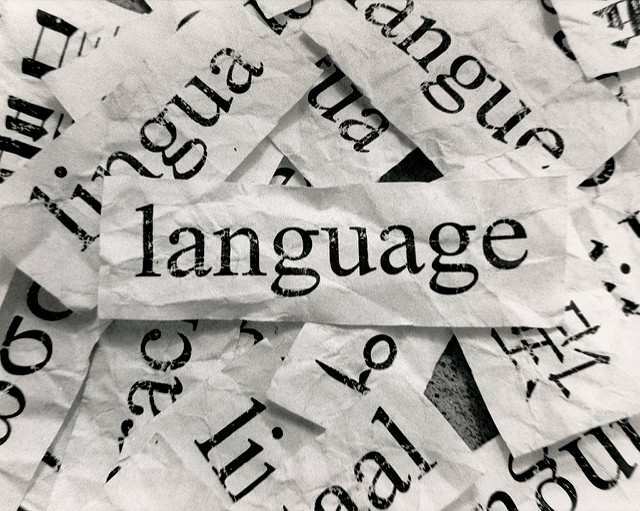 Such connection has been widely researched by theoreticians seeking to understand the relationship between language and cognition in specific theoretical frames. Such meticulous research is beyond the scope of this review, in fact, it will suffice to focus on those specific facets regarding two controversial questions which seem to be of extreme concern to parents and professionals alike. Firstly; do young children have cognitive limitations which result in a burdensome experience when learning two languages? Secondly; does dual language learning affect cognitive development? 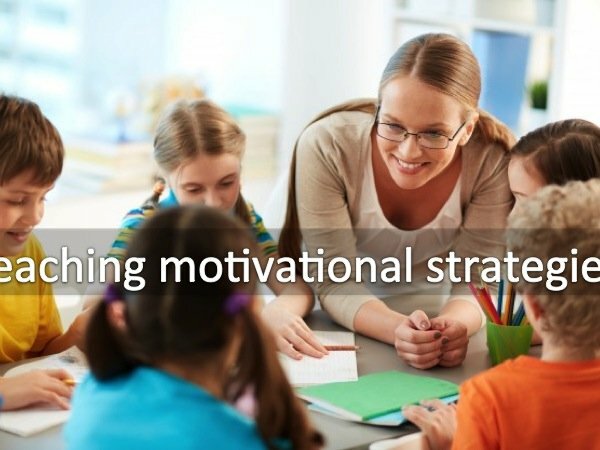 The answers to these questions are of vital importance for parents and professionals who often hold false beliefs and interpret the behaviours of dual language learners that vary from monolingual children as signs of impairment, when instead such behaviours could reflect individual variations present in children, just as they are in adults. A well spread myth on bilingualism, amongst laypeople and some professionals alike is the belief that children experience difficulty because they have limited cognitive language capacity. As previously mentioned, early research contributed to creating a pessimistic view on bilingualism in early childhood by postulating the hypothesis of an existing innate limited language capacity in infants and young children (the limited capacity hypothesis). On the other hand, recent research suggests the existence of a biological ability to acquire two languages without compromising both languages’ development. Even though, the research on dual learning children has been minor compared to the research conducted on monolingual children, the latter reveals important findings that relate to bilingual children to a great extent. Indeed, evidence shows that children are born with significant processing skills which allow them to learn a language at very early development. Impressively Boysson-Bardies states: “we now know that not only is the brain of the baby not empty, but in a certain sense it is fuller than that of the most brilliant scientist” (1999, p.13). Gerken (2008) provides a review on studies on infants from 6 to 18 months who were tested on their preference of one auditory stimulus against another, with some infants also assessed on their ability to differentiate two types of stimuli based on existing knowledge they had when entering the laboratory. From these studies, it emerges that infants are able to detect a language related input. In addition, there is empirical research which demonstrates that infants’ remarkable auditory discriminatory and memory skills after birth are influenced by language experiences in the womb. Bosch and Sebastian-Galles (2001)studied language differentiation abilities in 4 month old infants exposed to Spanish and Catalan and discovered that their discrimination skills were similar, therefore, they concluded that reduced exposure to each language did not delay the appearance of the language differentiation ability in these learners. Further research reveals that infants have the capacity to discriminate individual language sounds described with the term of phonetic segments. Is age the best predictor of foreign language attainment? What is Foreign language anxiety?